It’s no surprise that Barcelona is often referred to as Gaudí’s city, as its streets are filled with unique architecture designed by the late great architect. 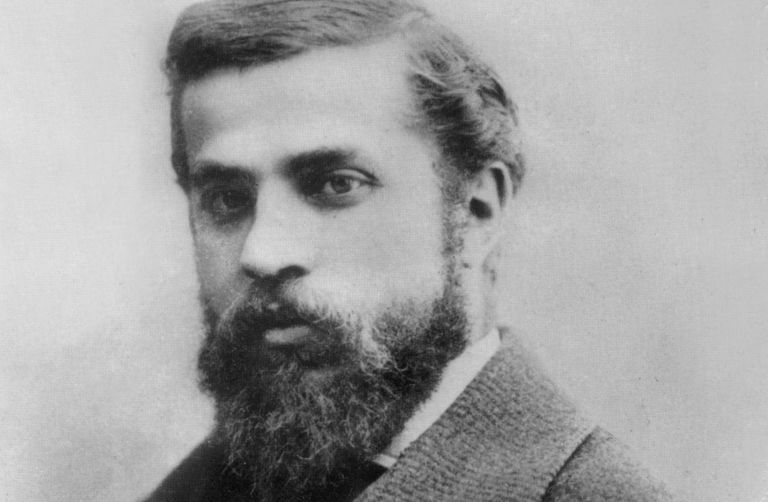 Incredibly talented and extremely influential, Antoni Gaudí has become internationally recognised as one of the most prestigious experts in his field, as well as one of the top exponents of modernism. The reason behind this was undoubtedly his unique style and flair, which meant he differentiated himself from the other modernist architects of his time. Over Gaudí’s almost fifty years of independent practice, he designed some of the most imaginative architectural forms in history, with unique style that is today seen as being synonymous with Catalonia’s architectural identity. 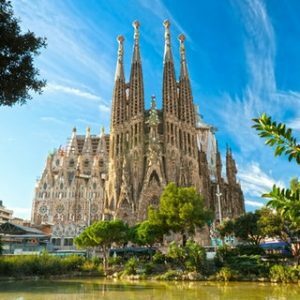 Gaudí’s Sagrada Família is undoubtedly one of the most famous architectural structures in the world, as well as the iconic Park Güell and Casa Batlló. Here are 10 fun facts about the architectural genius that you may not know! 1. He was known for preferring the organic swirling curves of nature, rather than man-made straight lines. A famous quote of his is ‘there are no straight lines or sharp corners in nature. Therefore, buildings must have no straight lines or sharp corners’. This can most certainly be seen in his work! 2. His designs were unparalleled and he was never one to skimp on adding incredible detail to his work through the use of ceramics, stained glass, wrought ironwork forging and carpentry. 3. He was single his entire life, as he dedicated most of his life to his craft, meaning he didn’t have time for a relationship. 4. He was a strict vegetarian. 5. He spent 40 years of his life on the Sagrada Família, and to this day it’s still not finished. 2026 is the expected finishing date for the incredible structure! 6. A whopping 7 of Gaudí’s works have been declared as UNESCO World Heritage Sites – a huge amount seeing as Barcelona is home to 9 in total! 7. 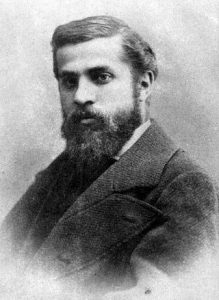 Gaudí was deeply religious and his dedication to his works and religion meant he acquired the nickname ‘God’s architect’. 9. He didn’t like new shoes, and always gave them to his brother to wear them in before he wore them. 10. Finally, as Gaudí grew older, he slowly changed; his smart appearance deteriorated and he was often unidentifiable. He was hit by a tram in 1926 at the age of 73 and didn’t receive much medical attention until the next day when the chaplain of the Sagrada Família identified him as the famous architect he was. This, however, was in vain as Gaudí died 3 days later. These facts give us just a small glimpse into Gaudí’s life; his slightly troubled personal life and his devotion to his incredible work, which has left a huge mark on the world’s architectural scene, and not to mention, the city of Barcelona. Take a deeper look at Gaudí’s masterpieces, as well as 2 amazing buildings by Lluís Domènech i Montaner by checking out Barcelona’s 9 UNESCO World Heritage Sites! 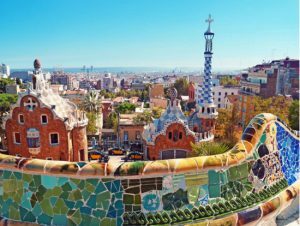 This entry was posted in Home, Things to do, Useful Information and tagged Antoni Gaudí, architecture, barcelona, Casa Batllo, Facts barcelona, facts gaudi, Fun facts., Gaudi, Park Guell, sagrada familia. Bookmark the permalink.